Maintaining friendships can be difficult but even more so when they’re long distance. I have many friends who live away from me. Whether it’s across the country in Scotland, or across the world in Canada. During the last 3 years I’ve made so many friendships with people who I don’t see on a regular basis but that doesn’t mean they’re any less a friend to me than the ones I see on a weekly basis. I appreciate all my friendships but the long distance ones are the ones that you should be most grateful for. Why you may as. Well, here at 10 reasons why we should all have a long distance friendship. 1. They make so much effort to keep the friendship going. I have a friend who lives in Canada and that 5 hour time difference is often difficult. So even just staying awake a little longer to make sure I speak to her is so meaningful. 2. They’re easier than people think. A simply message or a phone call once a week can really make someone’s day. You don’t have to spew to them every day, just now and again to let them know you’re still alive and well. 3. You get to travel! Who doesn’t love a reason to visit a new country, city or town? I know I do. I love that I have reasons to visit my friends all over the world! I have a friend who has just invited me to visit her in Dubai whilst she works. It’s an amazing opportunity and one that I’ll most definitely take her up on. 4. They’ll listen to you rant about the people who annoy you and they’re always on your side. Admittedly, they’re often biased as they sometimes don’t know who you’re talking about, but they’re on your side and that’s the most important thing! 5. You always have something to look forward too. You may not see them right away but this way, you know you will eventually. 6. You don’t fight! You don’t spend enough time together to annoy each other or find flaws. They’re perfect forever. 7. Whenever you think of them you’re always reminded of certain events and memories. It’s lovely to look back on old times. 8. You’re both so comfortable with the fact that you each have other friends. You’re guilt free when it comes to hanging out with other people and they understand. 9. Long distance means long term. If you can survive a year without seeing them and meet up like everything is normal and you saw them the day before. They’re a friend for life. 10. The bond between you both is often stronger than a friend you’ve known your whole life. I have so much love and time for all my friends but the ones I have around the world, well they’re some of my most treasured friendships. Ones that I know I’ll have forever. However, this is especially dedicated to my friend Jessica Wallace. The girl that moved into my student house unexpectedly and became one of my very best friends who I love so dearly. I miss you, my little maple syrup! At the beginning of our summer, Matt and I went on our first holiday to Spain. 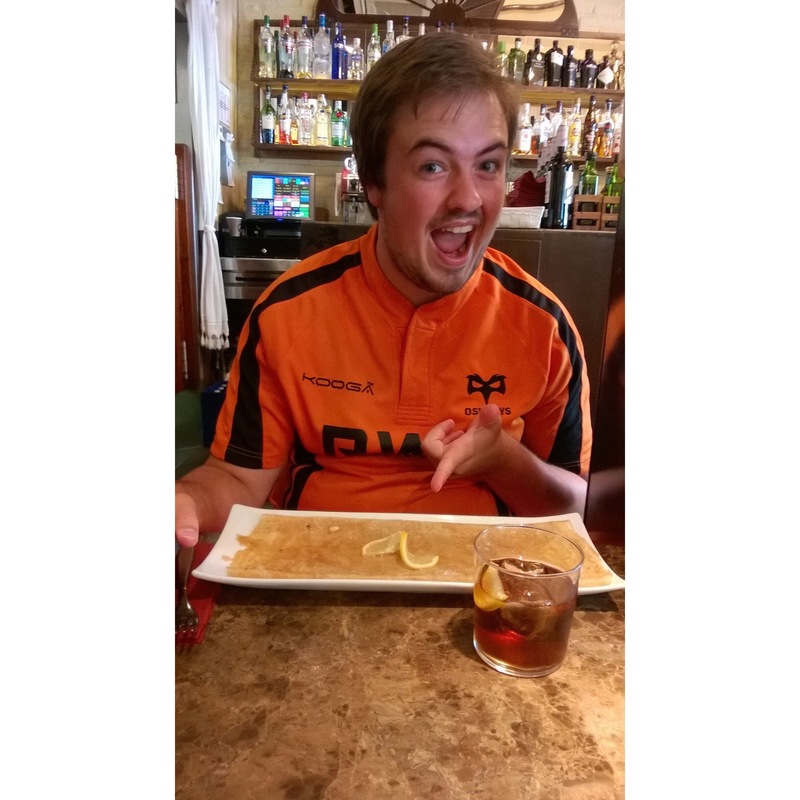 We spent 5 days in Salou and then 4 days in Barcelona. 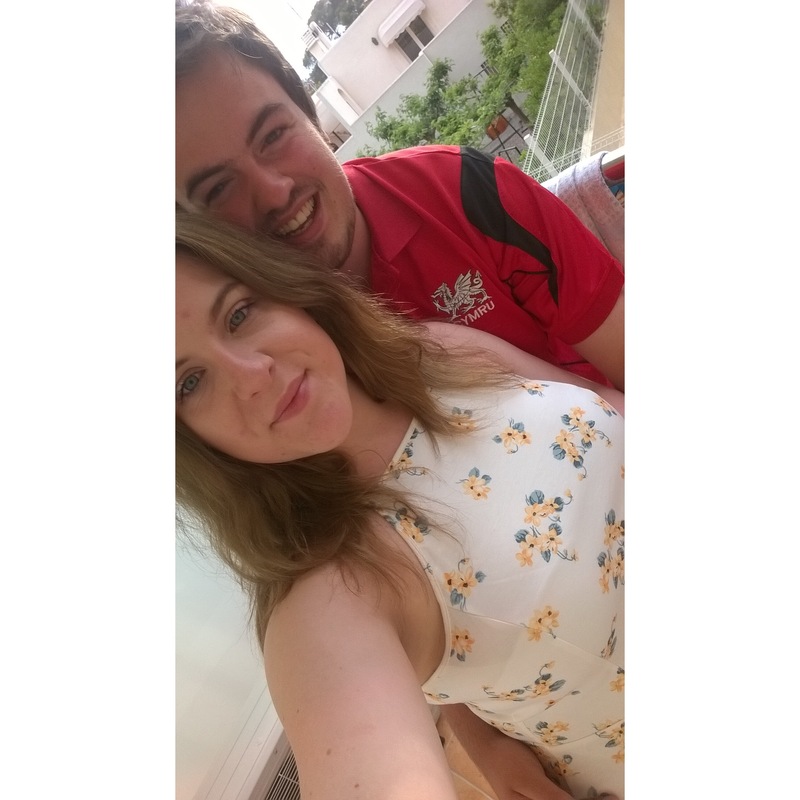 It was amazing, it was the best first holiday we could have had and I’m so looking forward to another trip away with my handsome. 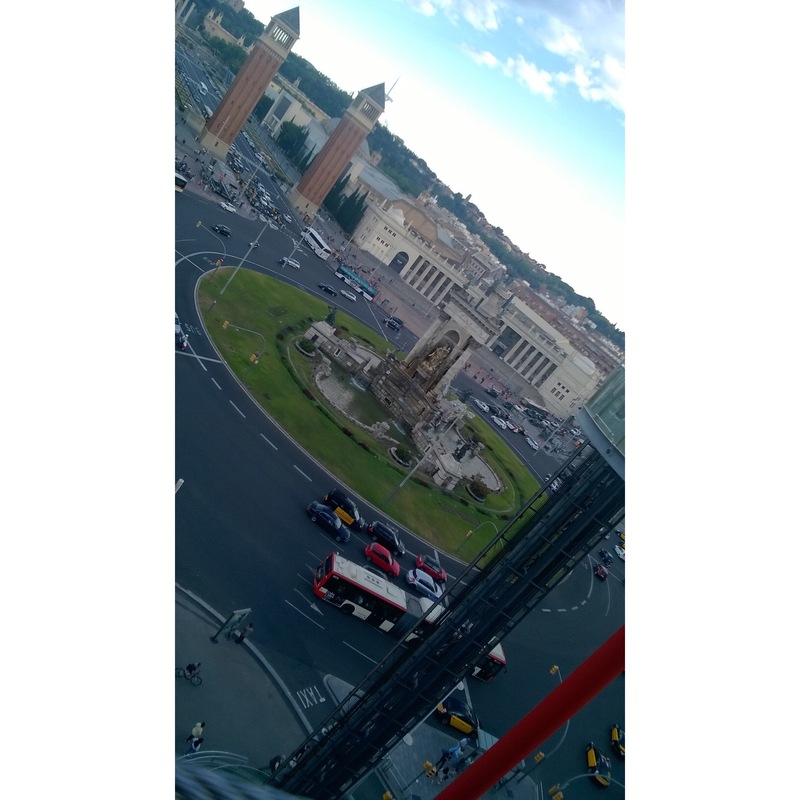 Barcelona is a busy, busy place. It’s bloomin’ huge! but regardless of the size, it’s a beautiful place and is full of history, stories, and imagination. It has the most gorgeous little streets and the people are so polite and welcoming. It really is a truly captivating place. 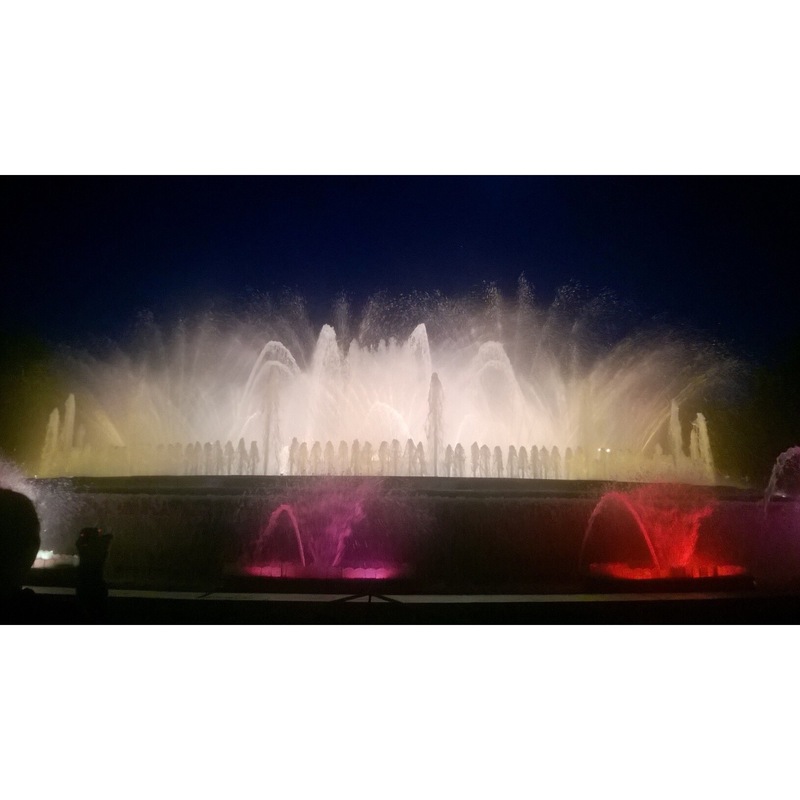 The best thing about Barcelona was definitely the fountains, they’re on every Thursday, Friday, and Saturday evening and are fabulous. Sagrada Familia was fantastic and represents so much history of the city and Park Guell was amazing, in such a stunning location and is a beautiful area to relax and embrace the Spanish culture. The food is to die for as well, we fell in love with this little restaurant in Cap Salou, called Smugglers. They do the best pulled-pork nachos and my mouth waters every time I think about them. 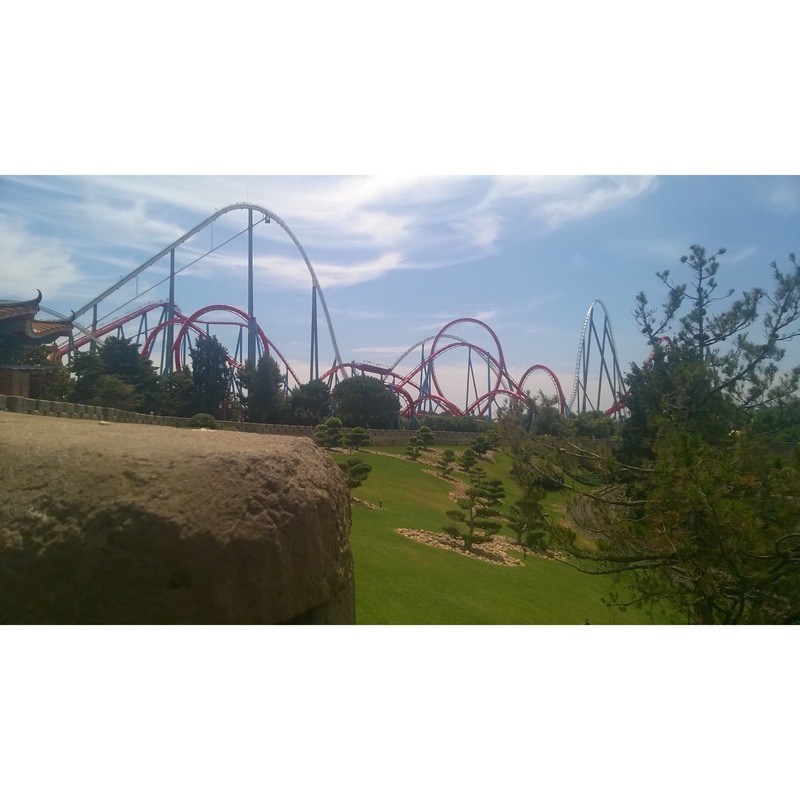 We actually spent a fair bit of time in Port Aventura Theme Park and Water Park, they were the highlight of our trip for me. I love theme parks and water rides and lazy rivers are just the best things when you’re in the sun all day. If you ever get to visit, my favourite ride was Shambala. You should check it out, it’s so smooth and fun to ride and the views are even nicer. Park Guell, located in the northern face of Barcelona. Designed by Gaudi. Smugglers restaurant in Cap Salou. Waffle with Nutella from the Port Aventura Waterpark. View from the Las Arenas Shopping Mall. Barcelona fountains, located at the head of Avinguda Maria Cristina in the Montjuic neighbourhood.